Ian Schrager, Marcus Aurelius, Supreme, Kith, Ferran Adria, Rick Rubin, Tom Brady, Kanye West, Barack Obama, Soulcycle, Ikea, Sweetgreen, Steph Curry, Scooter Braun, Wu-Tang Clan, Harry Bernstein, Danny Meyer, A24, Elon Musk, Peter Thiel, Warren Buffett, Walt Disney, Jack’s Wife Freda, Howard Schultz, Picasso, Mr. Chow, Bill Gates, Jimmy Iovine, Francis Mallman, Jeff Koons, Marcus Aurelius, Danny Bowien, In-N-Out Burger, Intel, Banksy, Nike, Masayoshi Takayama, Paulo Coelho, Oprah, the Baal Shem Tov. What do they all have in common? They have discovered their purpose and unlocked their creative potential. We have been born into a time when all the tools to make our dreams a reality are available — and, for the most part, affordable. Our ancestors fought to remove the restraints of monarchy and dictatorship, our parents were the guinea pigs who uncovered the flaws in the industrial system, and we are the beneficiaries of their struggles. Now more than ever, we have the freedom to manifest our truth, pursue our own path, and along the way discover our best selves. Whether as individuals or as part of a group, there is nothing holding us back except knowledge. 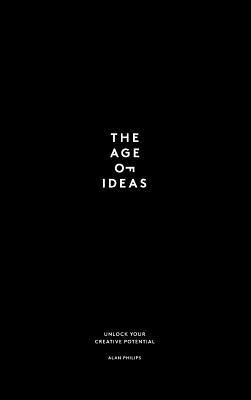 The Age of Ideas provides that knowledge. It takes the reader on an incredible journey into a world of self-discovery, personal fulfillment, and modern entrepreneurship. The book starts by explaining how the world has shifted into this new paradigm and then outlines a step-by-step framework to turn your inner purpose and ideas into an empowered existence. Your ideas have more power than ever before, and when you understand how to manifest and share those ideas, you will be on the road to making an impact in ways you never before imagined. 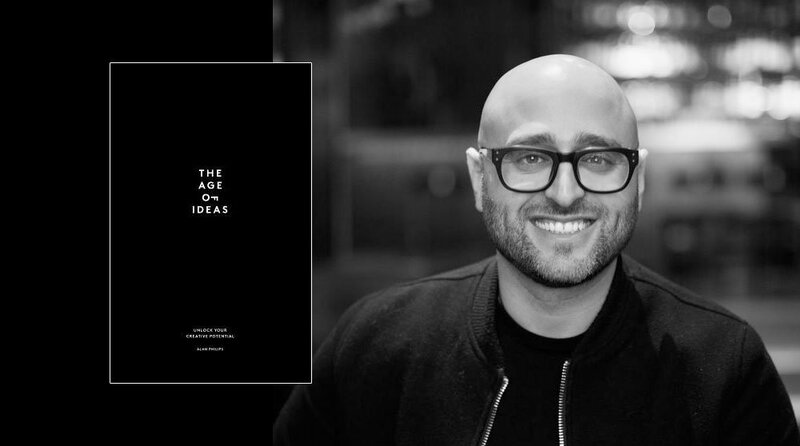 Alan Philips is a creative executive, entrepreneur, writer, & speaker specializing in guiding and inspiring individuals and organizations on the path to discovering their purpose & unlocking their creative potential. Alan has over two decades of experience in hospitality, real estate, and entrepreneurship working with some of the world’s most recognized organizations, people, and brands.